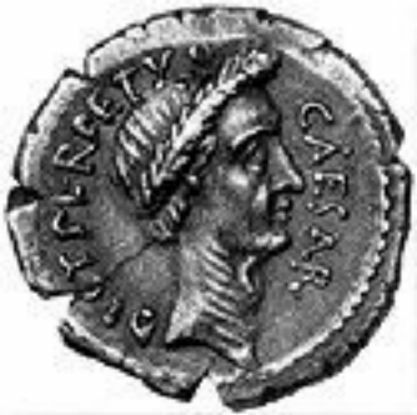 A famous clairvoyant once uttered to Julius Caesar, Bew”are the Ides of March!” But most tea aficionados disagree. This month’s weather may get most folks down (maybethe fault, dear Brutus, is not in ours stars, but in ourselves) but it is a time of celebration in the tea world. By the middle of March, tea plants begin putting forth the first new harvest of the year. After a period of dormancy in winter months, the rains come and go, and the tea plants that grow in the more temperate climates begin to bud. These “first flush” teas, as they are also known, are renowned for being amazingly fresh and brightly floral when steeped. Some of the finest examples of first flush masterpieces come from the famous tea-growing region in Darjeeling, India. FF Darjeelings are often compared to also-highly-anticipated Beaujolais Nouveau in the wine world. The Beaujolais Nouveau, which is traditionally first drunk on November 15, is the first toast to the celebrations to come over the impending holiday season. In the case of the FF Darj, March is the season of the first harvest, and is generally the mark of the beginning of a new year of tea. When these teas are brought to the tea markets in Calcutta each year, the best candidates fetch some of the highest prices in the tea world. They are usually thought of as the harbinger of the quality of tea in general for that year. In the Tavalon office, there is a tinge of excitement in the air when The Ides of March come around. This is the time when we start receiving boxes upon boxes of small packets from numerous tea estates in Darjeeling, each boasting the best leaves. We then have to systematically categorize, inspect and sample each package that we receive, to pick our first teas of the year. I like to think of it as “Tea Christmas”: some pleasant packages, many disappointments (I really did like that sweater, though, Mom) – but a sure sign that fresh new year is soon to come. The character and quality of FF Darjeelings vary dramatically over the course of each year (this is why we must request and sample new teas from different estates every year). The samples are just starting to pour in, but I’m sure that this year’s FF Darjeeling will be among the best we’ve ever offered. I encourage all my wonderful readers not to miss out on this year’s much-revered First Flush Darjeeling tea.